Trace the sandwich shops of Seattle and you’ll discover the city is an ever-evolving sandwich scene of “meat, cheese, bread, and joy.” Seattle’s sandwich scene is so dynamic that it doesn’t merely pit one ham-and-cheese sandwich against another. Seattle has jacked up hot dogs, crusty Vietnamese banh mi, and sizzling burgers, too. 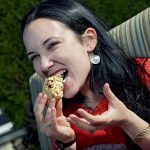 If you need a sandwich pick-me-up at the office, check out these top catering spots in Seattle. They deliver sandwich bonanzas, à la boxed lunches, straight to you. Eat up. It’s sure to be a delicious adventure. Seattle, bring the taste of summer inside, with a catering feast of crispy fried-fish or grilled-chicken sandwiches and griddled burgers. These come as boxed lunches, perfect for the office. Salads with crunchy, cheesy Caesar toppings and blackened wild salmon update the menu. 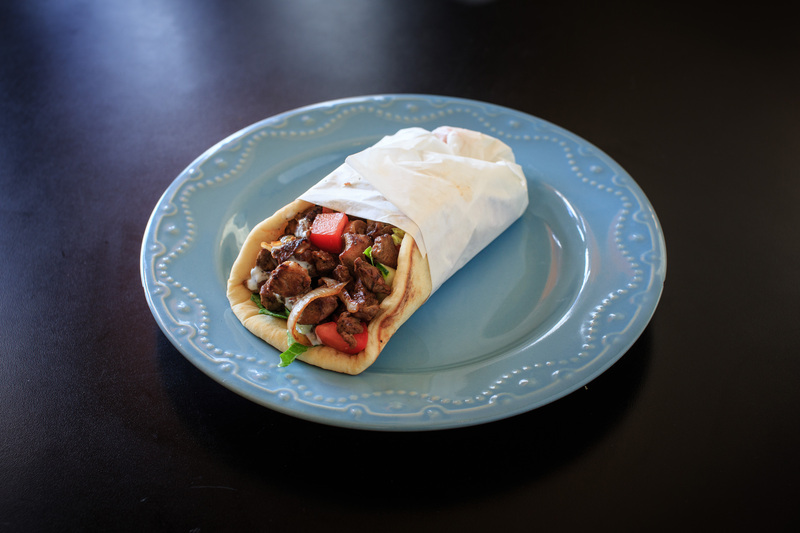 At Seattle’s Gyro House, your best bet is to order a sandwich that isn’t held in by slices of plain white bread. Think fluffy pita wraps of juicy, spit-roasted beef or lamb layered with sweet tomatoes, snappy onions, and tart cucumber-yogurt tzatziki sauce. If you’re feeding vegetarians, their freshly ground hummus sandwich, rich with sesame tahini, does the trick, too. Is a hot dog a sandwich? 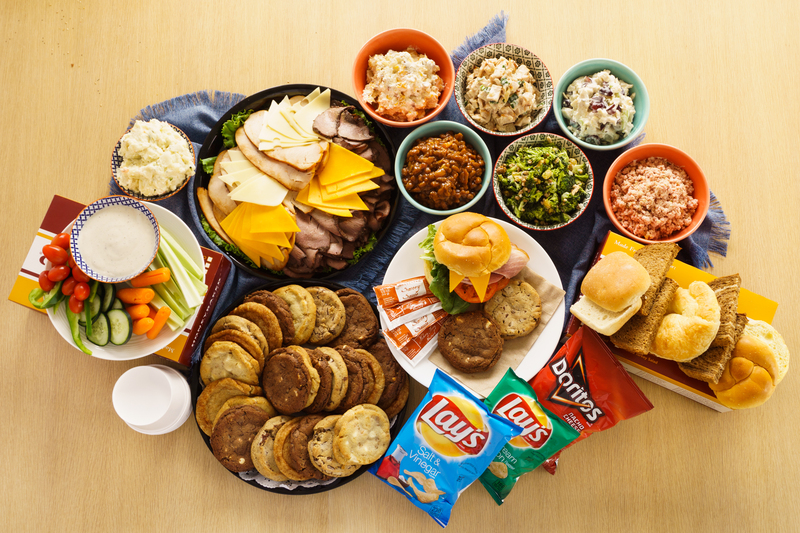 You’ll shout “yes!” after sinking your teeth into this creative menu. 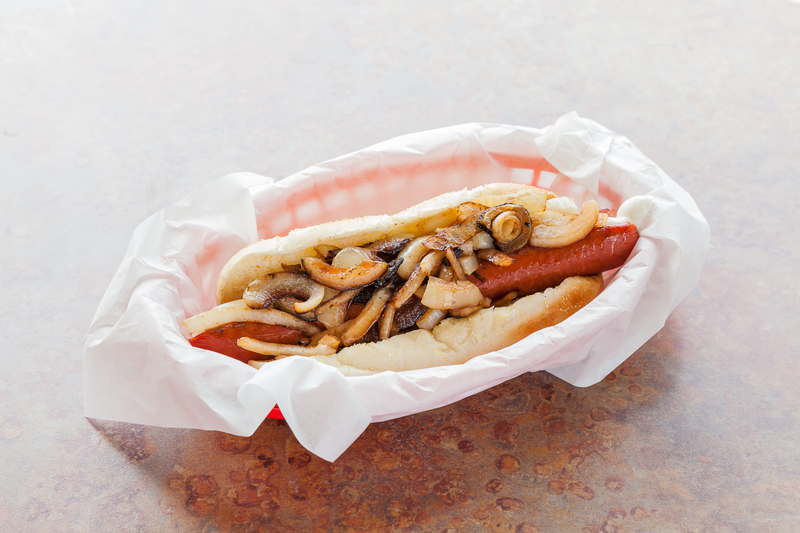 Bacon dogs, Columbian chorizo dogs, vegetarian dogs, and more are grilled to perfection and presented on fluffy rolls. Craving fiery Sichuan steak? Or the gentle, warming heat of lemongrass chicken? How about the sweetness of five-spice pork? It’s all here, at Kigo Kitchen. 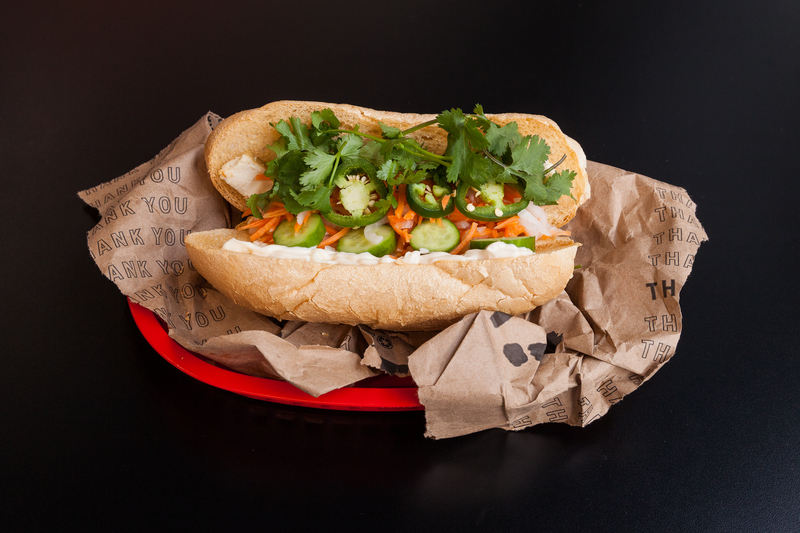 One of the best options is the “banh-mi bar,” which allows Seattleites to build their own sandwich, their own way. In Seattle, residents face rain half the year; and sometimes the best sandwich is the one that comforts. Enter Melt. Their sandwich of cheddar and Havarti cheeses soothes away gray weather. The sandwich is filled with roasted red pepper aioli, spinach, and arugula. Bacon, featured on other cheesy offerings, makes a rainy day infinitely better, too. When you need the best sandwich in Seattle to impress a classy crowd, this Mercer Island award-winner has you covered. Their gourmet sandwich buffet makes it easy to win people over. Because who can resist sandwiches loaded with juicy roasted chicken, roast beef, or brown-sugar baked ham? 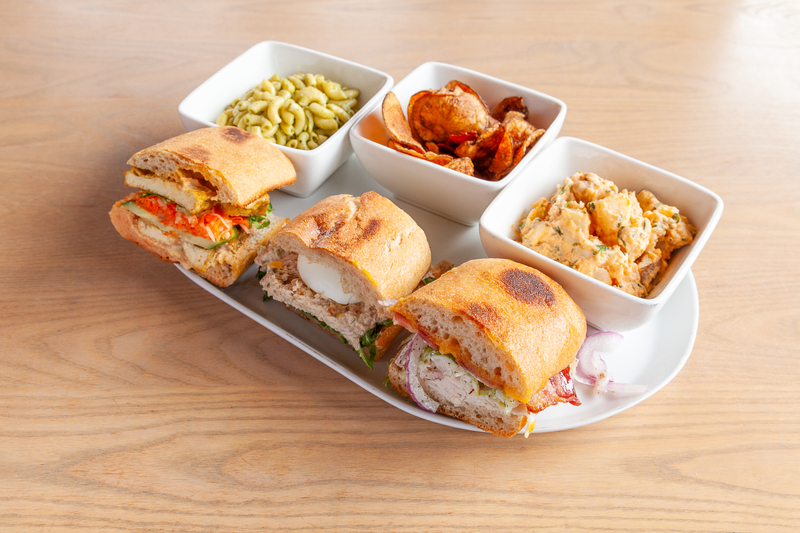 At this self-described “sandwich lover’s destination,” tall sandwiches are paired with zippy, house-made sides like Sriracha potato salad and fresh-fried potato chips. 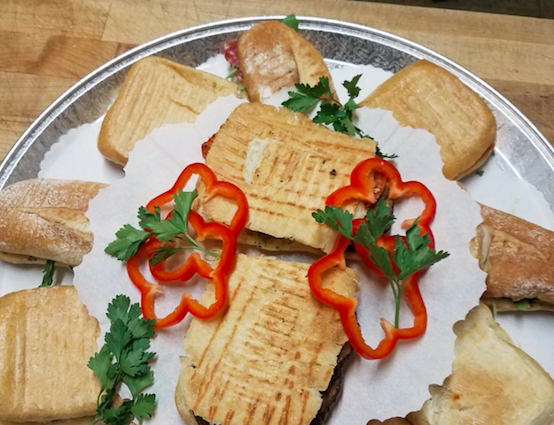 Be prepared to place your order with a dose of good humor—a Dodo sandwich means chicken salad, and your Paleolithic puts tofu and pickled veggies between bread. Wayback’s catering arm makes some of Seattle’s best burgers. But their sandwich menu deserves attention, too. Escape to the beach with a W.B. 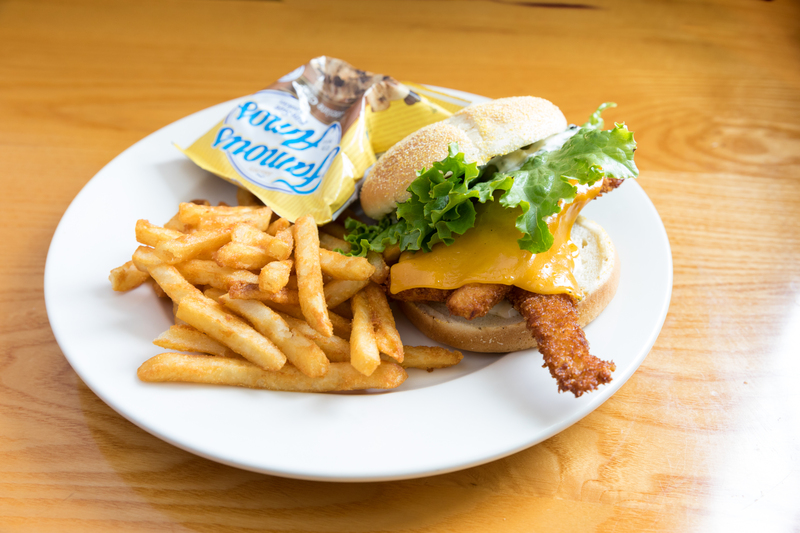 Cod sandwich with a perfectly fried exterior, sweet white fish, and tangy tartar. 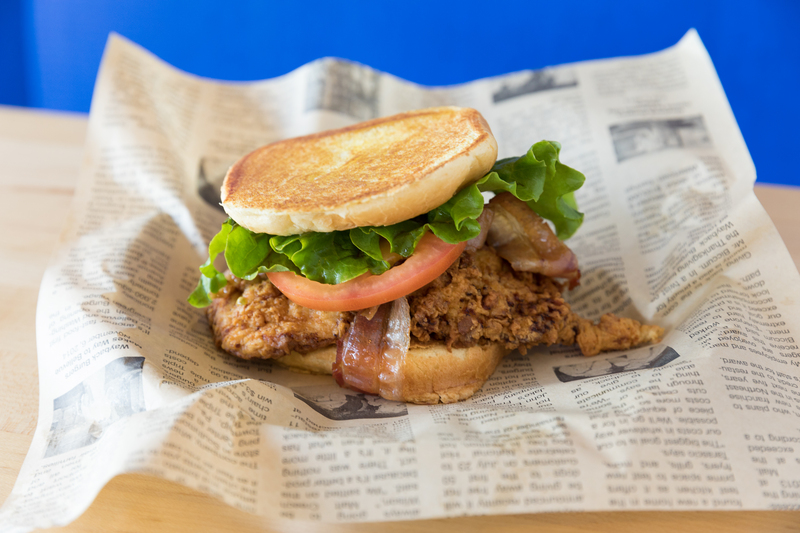 Try the thinly pounded grilled chicken sandwich, too. No matter what you order, it’s a winner. The sandwiches of Honeybaked Ham stand for holiday flavors. Traditional ham, turkey club, and chicken salad play off the buttery texture of croissant. Their best-loved sandwiches taste like the magic of a long Thanksgiving, and it’s delivered to you, Seattle. Start a morning meeting with breakfast croissants with gently steamed eggs, cheese, and sweet ham. Move into midday with imported Italian meats and cheeses. Or, go for a vegetarian eggplant sandwich, made fragrant with garden herbs, roasted red tomatoes, and peppery arugula. Grilled hot or delivered cold, expect “authentic Italian taste” in every bite.